A handy how-to guide for choosing the best conferencing solution. Request a meeting with one of PGi's conferencing and collaboration experts today. We'd love the chance to learn more about your challenges and see how we can help. PGi's GlobalMeet® web conferencing provides hosts and attendees with a globally-consistent user interface, host controls and high-quality video that enables collaboration with up to 325 people. There are no downloads required for guests to join, and all participants can connect from anywhere, using any device. All of these features are backed by PGi’s best-in-class global audio network and 24/7 customer support. As a 13-year partner of Microsoft, count on PGi to help maximize your investment in Skype for Business. With PGi’s single integrated platform, offering crystal-clear audio across PSTN and VOIP for 300 participants, you’ll get greater audio coverage – plus 24/7 customer support. Add on our customizable meeting invites and single touch mobile access to meetings to further simplify the joining experience. iMeetLive® by PGi is an easy-to-use webcasting and webinar platform that enables you to create, publish and host professional-quality web events live or on-demand. Use pre-recorded or streaming video, polling, surveys and Q&A sessions to keep your audience engaged. Comprehensive reporting and analytics provide detailed insights into the success of your event. PGi’s industry-leading operator assisted conference call services allow you to host up to 15,000 participants from anywhere in the world over a secure and reliable global audio network. 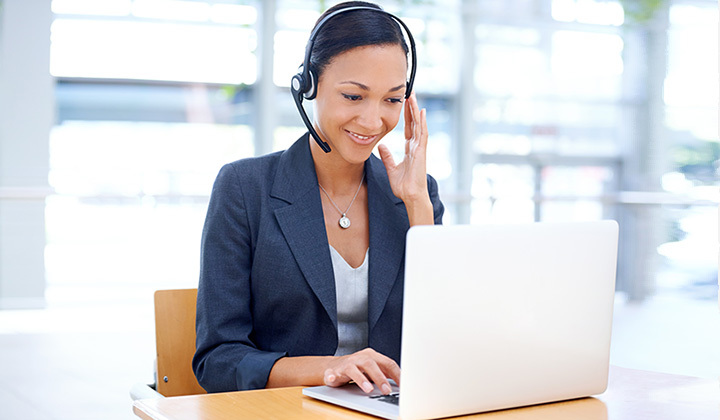 And PGi’s event experts ensure your call is seamless from beginning to end. This is why some of the world’s largest organizations rely on PGi to manage their high-profile audio events. PGi is the world’s largest dedicated provider of collaboration software and services. For 25 years, our broad portfolio of products has served the end-to-end collaboration needs of enterprises. Accessible anywhere, anytime and on any device, PGi’s award-winning collaboration solutions drive productivity and teamwork for approximately 50,000 customers around the world. Over the last five years, PGi has hosted over 1.2 billion people from 155 countries in nearly 300 million virtual meetings.